Switzerland’s private pension arrangements are formulated in accordance with its three-pillar system of retirement provision. All kinds of 3rd-pillar private pension arrangements are essentially voluntary: Whilst pillar 1 and 2 contributions are obligatory for all who work in Switzerland, 3rd-pillar provision enables you to close any gaps in your overall pension provision so you can maintain your standard of living throughout your retirement. 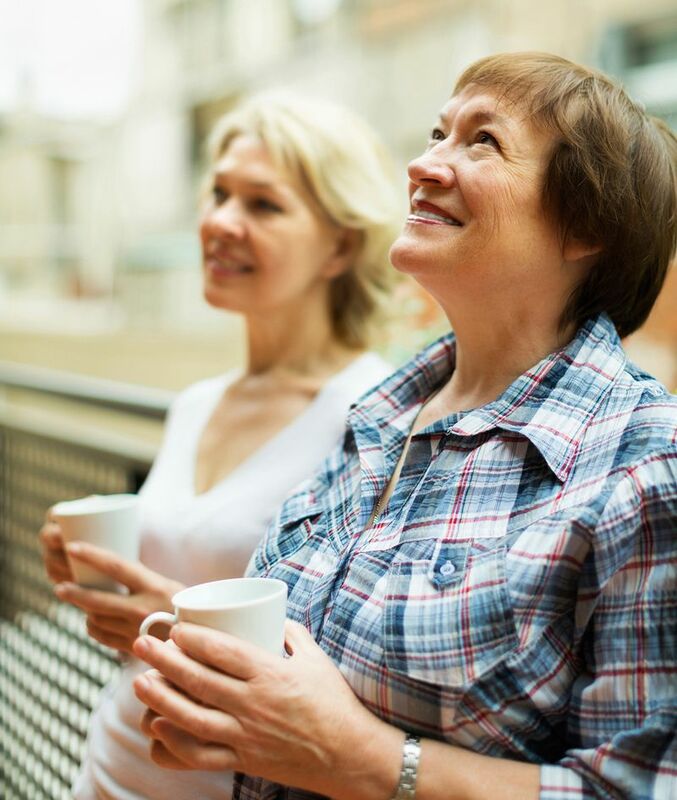 Savings or property assets, for example your family home, are often earmarked for this purpose, but there are many ways to secure your financial retirement. That’s why you need to make a careful comparison to find out which option can be best tailored to your individual needs. What’s the purpose of third-pillar private pension provision? Pension benefits under 1st and 2nd pillar arrangements usually try to ensure you can continue to enjoy your accustomed standard of living after you retire. In most circumstances that means there will be a need for some form of private provision, and that is especially so where you have long-cherished ambitions to fulfill – perhaps the chance to enjoy an extended trip once you have the leisure time available. As a rule of thumb, you should aim to secure a future pension income of about 70 to 80 percent of your gross final salary. Depending on the level of gross income this represents, achieving this goal may well require pillar-3 private provision. Therefore, those who can afford to save towards their future retirement should at least use the pillar 3a option which offers tax advantages in addition to accumulating retirement capital. As Switzerland’s pillar 3a restricted private pension provision demonstrates, such arrangements sometimes come with added benefits. The scheme applies to savings or investment products arranged via a Swiss bank or insurance company. These will usually be fixed-term contracts where access to the accrued capital prior to retirement is usually restricted. However, there can be exceptions to this rule, such as where a mortgage is amortized using pillar 3a capital. The advantage of pillar 3a savings products is that paid-in amounts are tax-deductible up to a defined maximum contribution. This allows you to save for your retirement whilst >strong>also securing tax advantages. Thus you can effectively double your profits and still enjoy tax benefits which will reduce the impact on your current financial situation. Unlike pillar 3a arrangements, pillar 3b schemes do not offer tax savings but can often still play a useful part in your private pension strategy. Among other things, insurance can be used to cover yourself against incapacity for work or to provide your survivors with financial protection in the event of your death. And here endowment assurance, for example, is a popular choice. The particular advantage of pillar-3b savings options is that they are inherently more flexible than the choices available under pillar 3a. You can decide the most suitable term for your savings plan, access your capital at any time, and if necessary look elsewhere for a better deal. It is also a good idea to expand your private pension provision into pillar 3b if you have already reached the pillar 3a maximum amount and can afford to put more money aside. Acquiring an overview of all aspects of private retirement provision and then finding your own tailor-made solution is a demanding task which requires patience and a great deal of research. We at MoneyPark would be more than happy to support and assist you with independent advice. Our finance and investment experts will analyze your financial situation and work with you to determine your requirements, in order to identify an optimal plan for your retirement provision. Just simply arrange an appointment with our MoneyPark consultant in your local area.